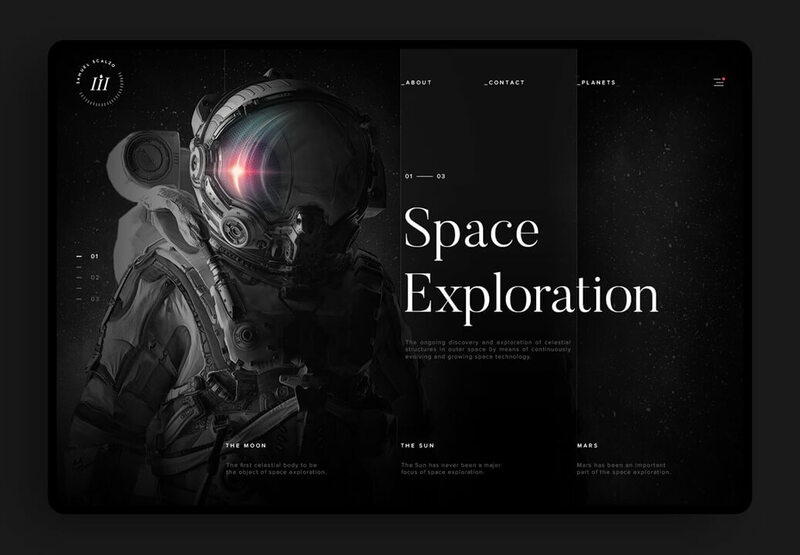 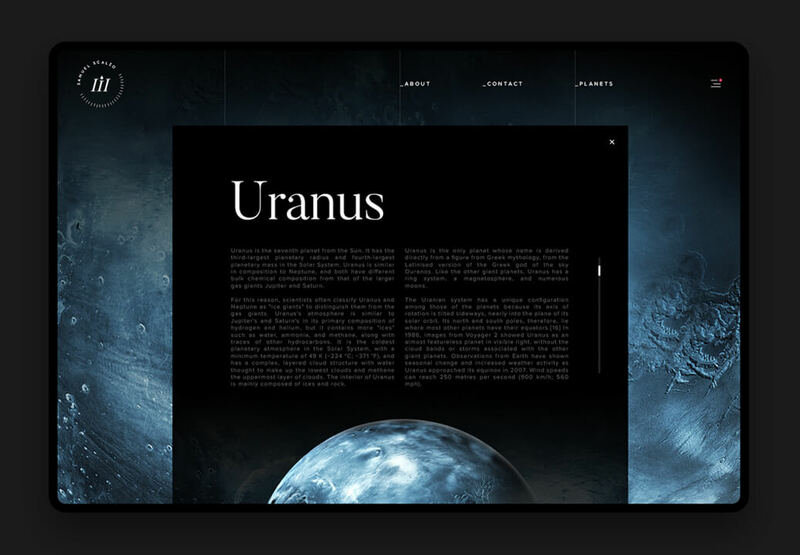 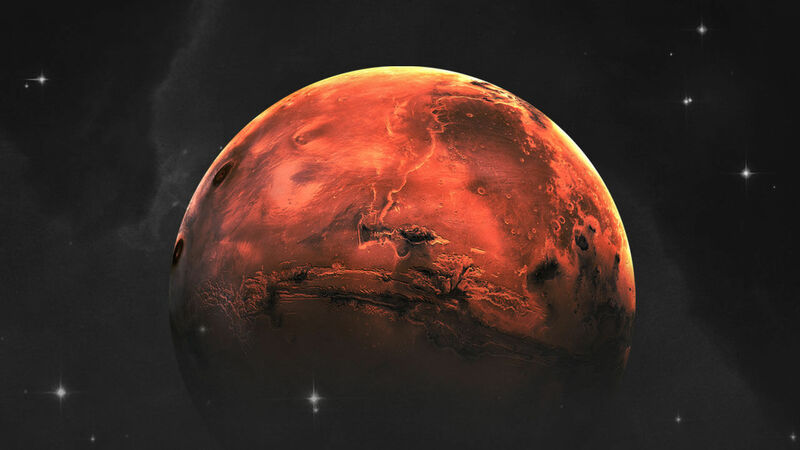 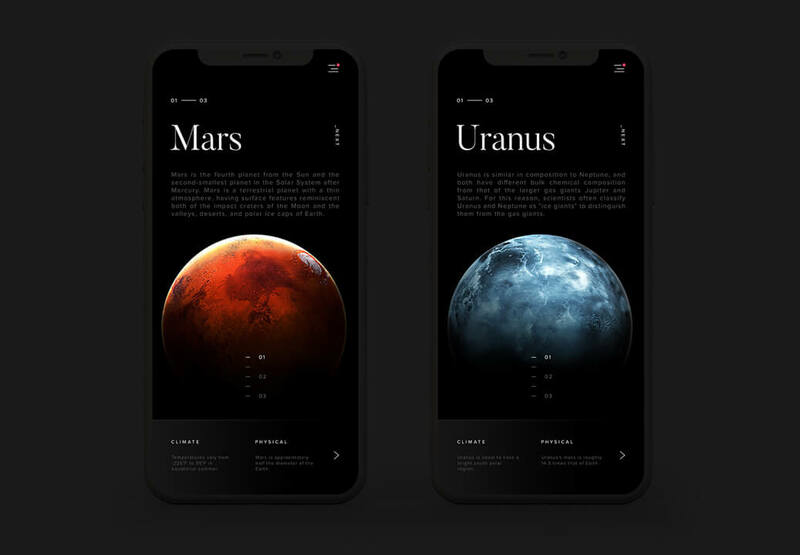 Space exploration is a personal project that aims to create a web experience to explore and learn the different planets. 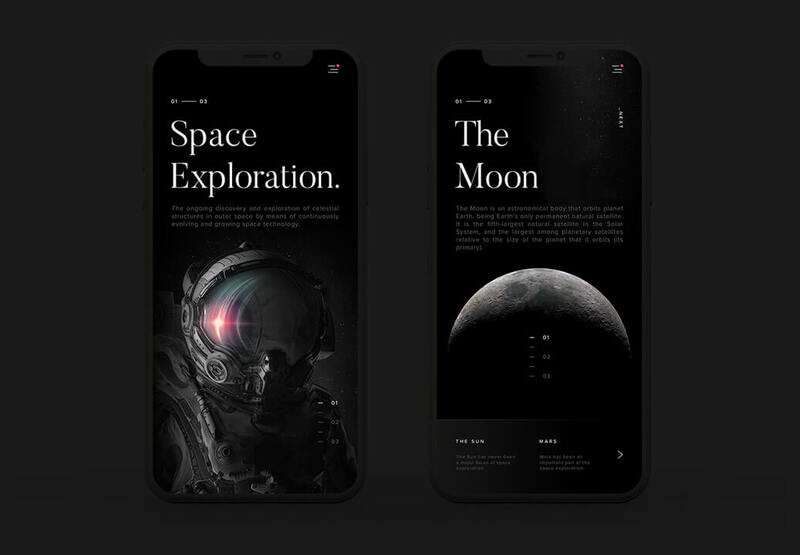 I have always been passionate about space and planets, so I wanted to create a web design to learn more about space in a fun way. 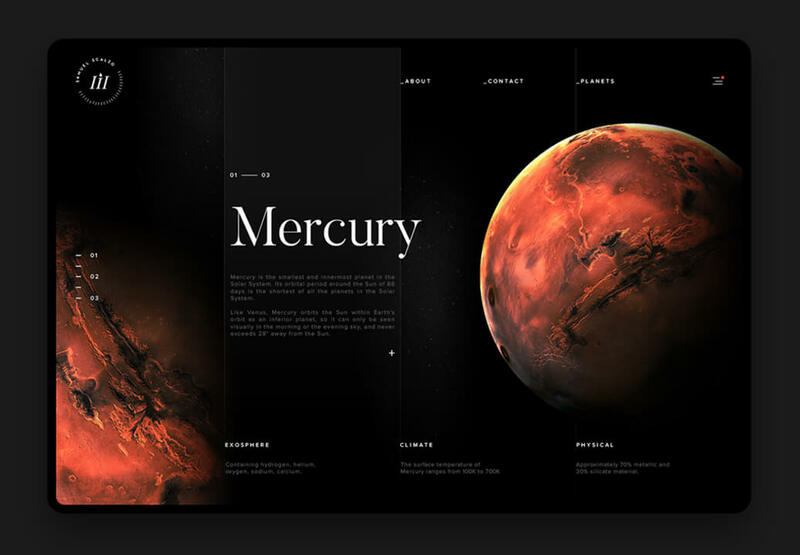 The design experience is based on the presentation of the planets and their characteristics.